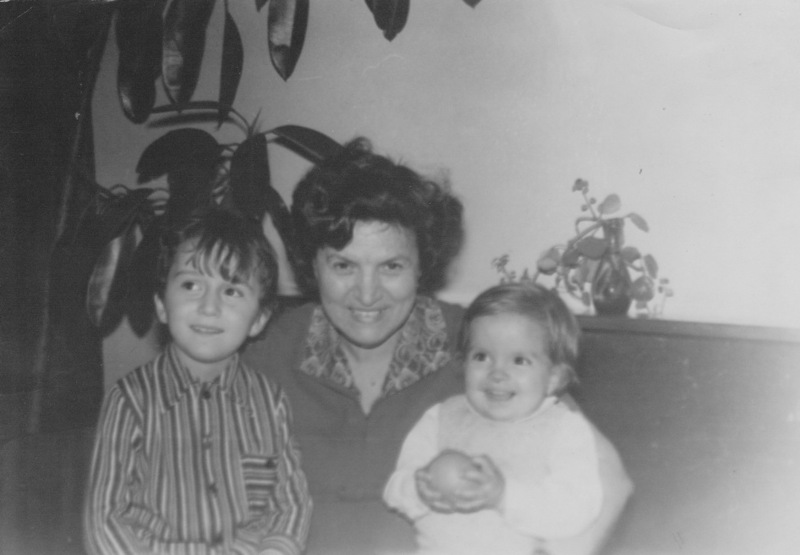 Grandma with me and my cousin. I am the smiley one. People change. Part of my work is to keep track of trends. These are usually technology trends, but as technology permeates pretty much every aspect of our lives today, what starts as a technology trend, quickly becomes a social, economic, or behavioral one. 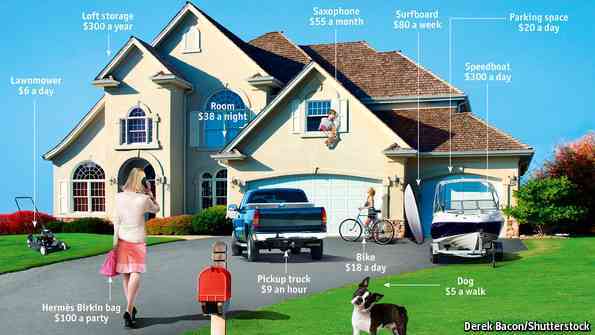 One of the recent trends I was reading about was the so-called collaborative consumption or sharing economy. The idea is that instead of buying the stuff you need, you can share it with peers, so that you spend less, you waste less, and you are less tied to the objects you own. Makes total sense! I had to read it in The Economist though to remember that that was one of my grandmother’s little pieces of wisdom. If you can borrow something from a neighbor, why spend the money to buy it? And that got me thinking about some of the other maxims she would often disperse. It turns out she predicted most of the trends we are all buzzing about. Sustainability – Grandma hated throwing stuff away. She would save and reuse plastic bags until they started falling apart. She would wash yoghurt containers and find new ways to use them. In her tiny apartment, she would have drawers full of scraps of paper, fabric and strange stuff that she had saved to reuse. She was not a hoarder who stores things just so they have it. She believed that these things would come in handy. And they often did. Seasonal food – You can tell a great cook from an OK one if they can do something out of nothing. My grandma was a great cook. But even when there were food shortages, she would try to cook with products that are fresh and in season. Even after a long winter, she would not buy the early tomatoes, because they would not have any taste. Waiting for the real tomatoes, the ones that have had a chance to ripen in the sun, that smelled like summer was worth it for her, even if she had to cook with the canned stuff for another month. It did not hurt that the canned stuff was home made from the late tomatoes from last summer, either. Sugar and flour are evil – Grandma was fat, in a soft and comforting sort of way. Ever since I remember, she would try to loose the weight to look better and feel better in the summer heat. She did not need to read diet books or talk to a nutritionist (honestly, even the idea that such a profession exists would make anyone in Bulgaria laugh out loud) to know that she needed to cut out the bread and cookies. But she loved baking and she just had too much fun cooking, and enjoying her food. One of her self-depreciating jokes was that she was on a diet—she ate her fruit without any bread. She would have laughed if someone tried to convince her to that a low fat cookie or yoghurt, full of sugar, would help her get slimmer.